Stylish and trendy, the white freshwater sterling silver pendant drips with the class and elegance known to the old Hollywood legends. 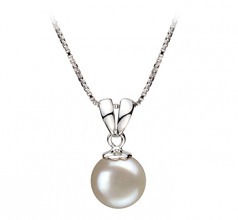 Its simple design speaks volumes with little details but an extraordinary amount of grace. 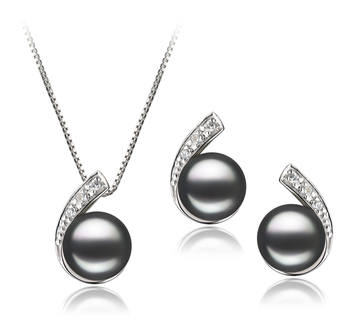 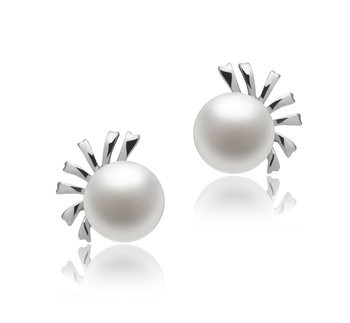 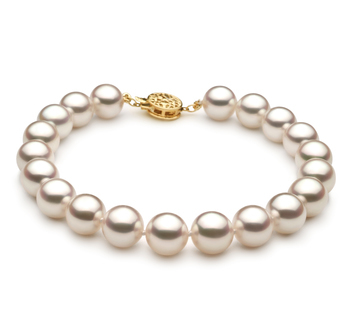 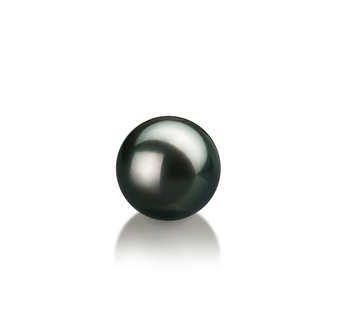 The large 9-10mm white freshwater pearls have the AAA button shaped design and lend hand to the glistening mirror like AAA luster. 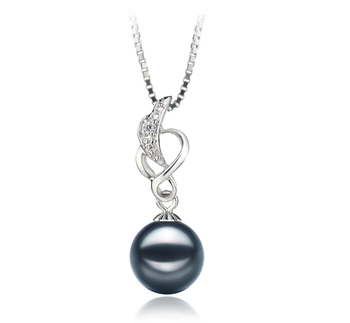 The pendant lies suspended from the 17 inchain necklace. 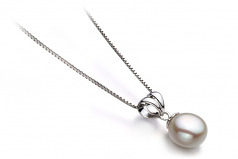 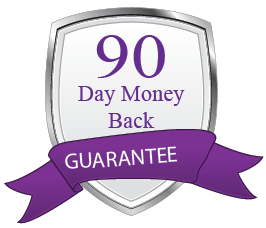 This is one White 9-10mm AA Quality Freshwater 925 Sterling Silver Pearl Pendant that not only enhances but completely changes the appearance of any outfit you pair it with. 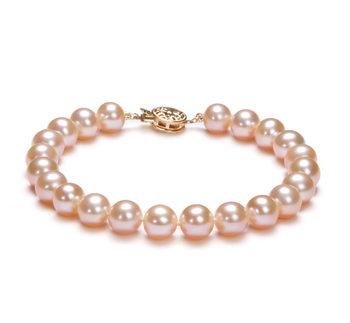 The style of class and graceful elegance suits natural tones.